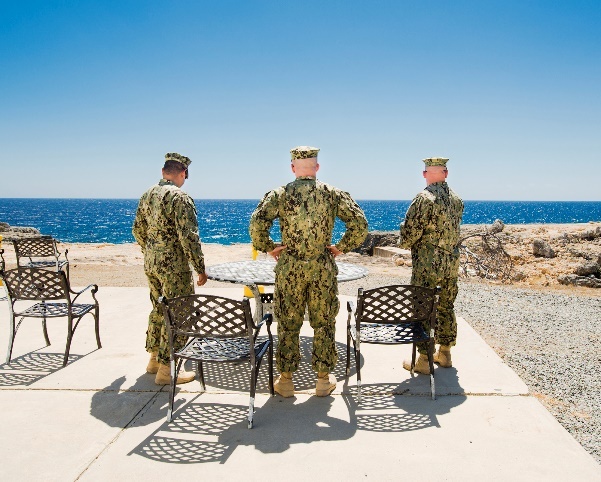 Please join CCR for an interdisciplinary panel discussion on Guantánamo Bay, art, and social justice at the Steven Kasher Gallery. CCR senior staff attorney J. Wells Dixon will join conceptual documentary artist Debi Cornwall; former Guantánamo prisoner and author of Guantánamo Diary, Mohamedou Ould Slahi (via Skype); Mark Fallon, former special agent for the NCIS, counterintelligence officer, and senior Homeland Security officer in the George W. Bush administration; and author, curator, editor, and critic Fred Ritchin in conversation. On display at the gallery will be Debi Cornwall’s first New York solo exhibition, Welcome to Camp America, Inside Guantánamo Bay, a vivid and disorienting probe into the U.S. Naval Station on Cuba known as “Gitmo.” The exhibition presents 29 large-scale color photographs as previously classified documents. Three bodies of work are on view in the exhibition. Gitmo at Home, Gitmo at Play portrays the residential and leisure spaces of both the prisoners and the guards, juxtaposing implied comfort and forced restraint. Gitmo on Sale depicts the commodification of American military power through the prison’s gift-shop souvenirs. Beyond Gitmo investigates the lives after detention of 14 men once held as accused terrorists, now cleared and living in nine countries, from Albania to Qatar. The exhibition, which runs from October 26 through December 22, launches the publication of Cornwall’s first monograph, Welcome to Camp America, Inside Guantánamo Bay (Radius Books, 2017), which was shortlisted for the 2017 Les Rencontres de la Photographie d'Arles Photo-Text Award. This event is free and open to the public. Please RSVP for this event. The program will begin at 2:30 p.m., with a reception to follow. Copies of Welcome to Camp America will be available for sale. This event is made possible through the generous support of the David Rockefeller Fund.